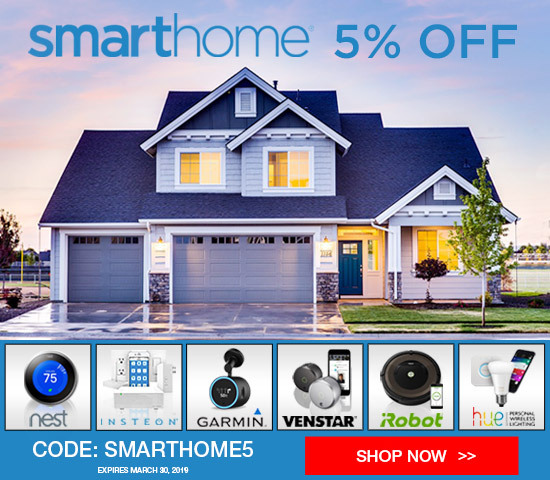 Homeowners and commercial establishments look to invest in the best wireless doorbell. Houses that are not built with an existing wiring system for doorbells can now take advantage of the functions that a wireless doorbell brings. Businesses often make use of the wireless kind to guarantee that they will not miss out on deliveries or clients. These are the times for constant communication so in order not to miss visitors or clients, it is recommended that you investigate wireless doorbells. You can read this review of the Honeywell RCWL300A1006 Premium Portable Wireless Doorbell and decide whether it has what you are after. Honeywell is a company that has been around the home fixture business for more than a hundred years. This is quite a long time and this is a testament to the tenacity and excellence of the brand. You will find their fixtures and appliances in many of homes all over the globe. That is quite an achievement for a company which prioritizes great products for consumers. 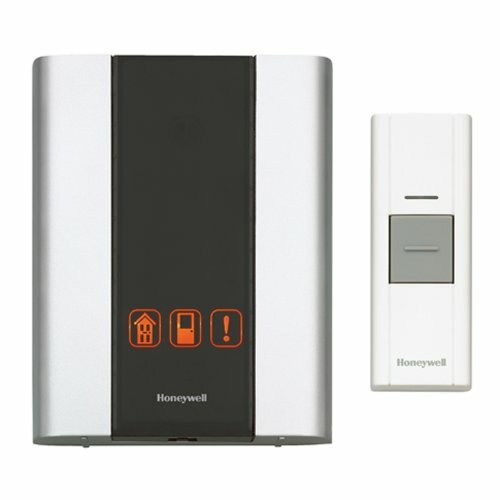 Their Honeywell RCWL300A1006 Premium Portable Wireless Doorbell is one of those units that many customers have raved over. The unit has good range—in fact, the range between its receiver and the push button is up to 250 ft. This is a wireless unit so expect it to require nothing but a simple, fast installation. The receiver and the push button operate with batteries so you won’t have to deal with wiring. The push button fastens by means of screws or double-sided tape. Users can also choose to fasten the chime receiver to a wall or table. The product comes with 3 chimes or ring tones and you can set each varying unit to make use of a different tone so you can make out which device is being activated. The volume on the chimes can easily be modified. This is a helpful feature for homeowners who live with babies, children or elderly relatives who may rest or nap over the course of the day. The unit can accommodate up to 6 varying push buttons, contact sensors or motion detectors. This advantageous feature will notify you whenever a visitor wants to make their presence known at the door. It will also let you know whenever an individual is moving towards your home or is opening or closing a window or door in the house. This makes for an excellent security device with the help of such a feature. Homeowners can also take advantage of the unit lights which signify which among the push button, sensor or motion detector has been activated. This is a convenient feature which makes it easier for homeowners to see where they should focus whenever the volume of the unit is turned down. The product is quite portable and you can move it from one area to another without a problem. The package includes the things you need in order for it to work, from installation hardware, a user manual, door chime, preset push buttons and a cell battery for the push button. All in all, this is a user-friendly unit that comes with a chic design. It operates well with 3 buttons, door contacts and motion detectors. It comes with 3 chimes tones, has an adjustable volume and 3 visual alerts. It comes with a code system which modifies automatically to get rid of interference, has a 250 ft. operating range and is backed by a 1-year warranty. The Honeywell RCWL300A1006 Premium Portable Wireless Doorbell has a modern design that is tasteful, however some might be put off by it. However, appearances are of course subjective; some might appreciate the simplicity of the product while some might go for something a little flashier compared to this. Another drawback of this unit that might put off potential customers is its very limited range of ring tones. It only comes with 3 tunes which is not enough for some consumers. And while you’re comparing higher-end wireless chimes, then you really do need to check out the Jacob Jensen wireless doorbell. Although coming in at a more expensive price point, it’s award winning design and superior build quality make it worthy of serious consideration. This Honeywell RCWL300A1006 Premium Portable Wireless Doorbell is altogether a good product that consumers should consider if they want a wireless doorbell system. It has a decent operating range, a modern design which will suit all contemporary homes, can work with other devices and it has a helpful code system which helps in stopping interference, which is a frequent problem with wireless systems. For homeowners who want a simple and working doorbell without annoying wires to deal with, this is a product that you should check out.